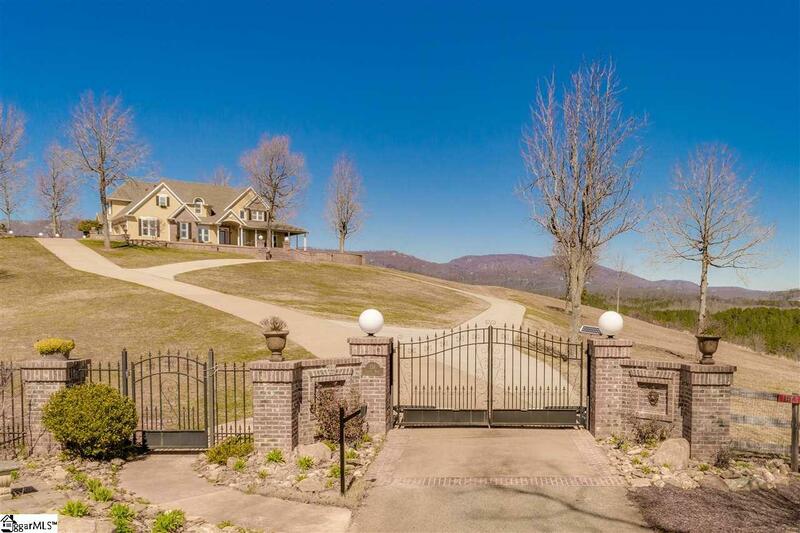 This sixteen acre estate has an extremely rare 360 degree mountain view. It is located only thirty minutes from Greenville, Spartanburg and Western NC cities. 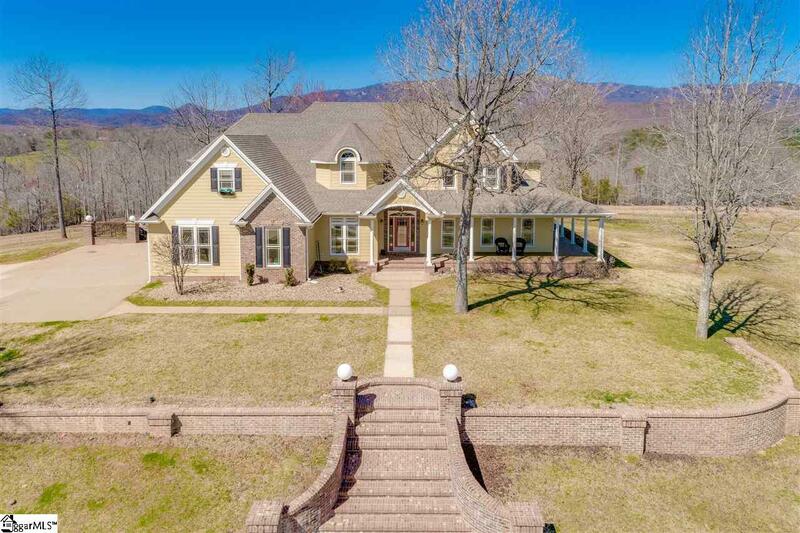 This home has views of Glassy Mountain, Paris Mountain, Table Rock, Caesar's Head and Hogback Mountain all from the wrap around porch! There is wildlife that you just do not get to see in the city, room for all of your animals and horses. Looking Glass Run is a small subdivision with eight other homes with at least eight acres each. 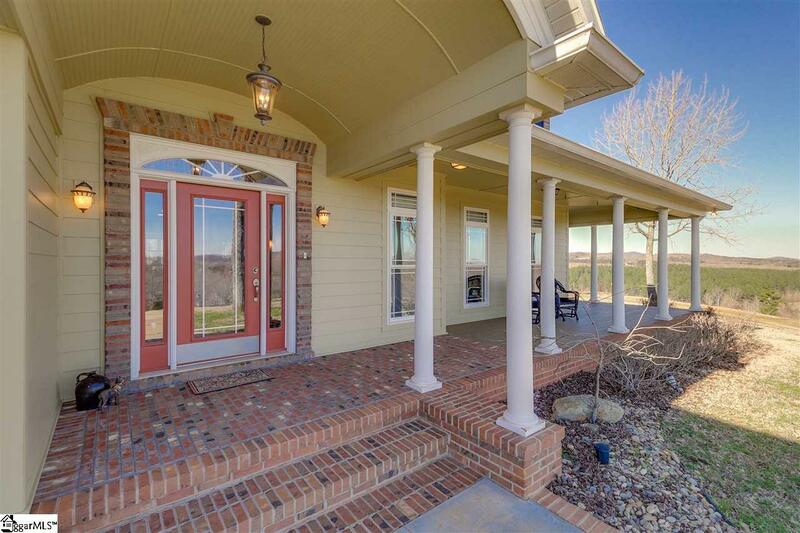 This home could be split into two eight acre lots. Build another gorgeous mountain home if you like! This home has room for your large family and even has an in-law suite on the second level. The stunning mountain views can be enjoyed from every single room! The upstairs bedrooms all have their own private access to bathrooms. One bedroom has a private balcony and two have their own lofts. There is a bonus/theater room as well. 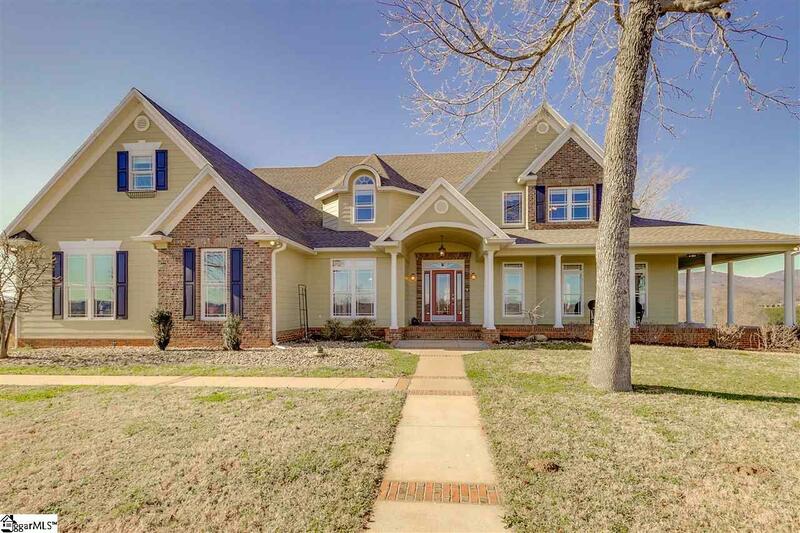 This home has a plethora of unique and special features! If exact square footage is important to buyer, buyers must verify.Come see this one of a kind estate today!